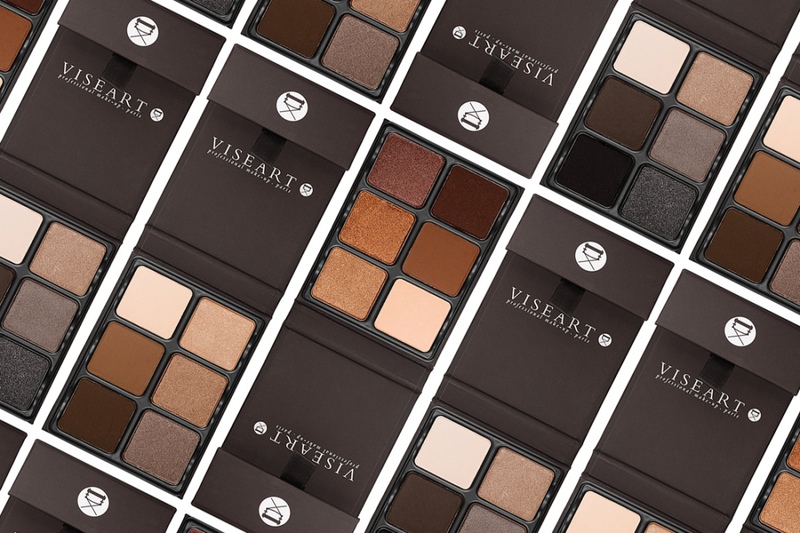 Viseart Theory Palette Now At Sephora! | Top Beauty Blog in the Philippines covering Makeup Reviews, Swatches, Skincare and More! Viseart Theory Palette Now At Sephora! 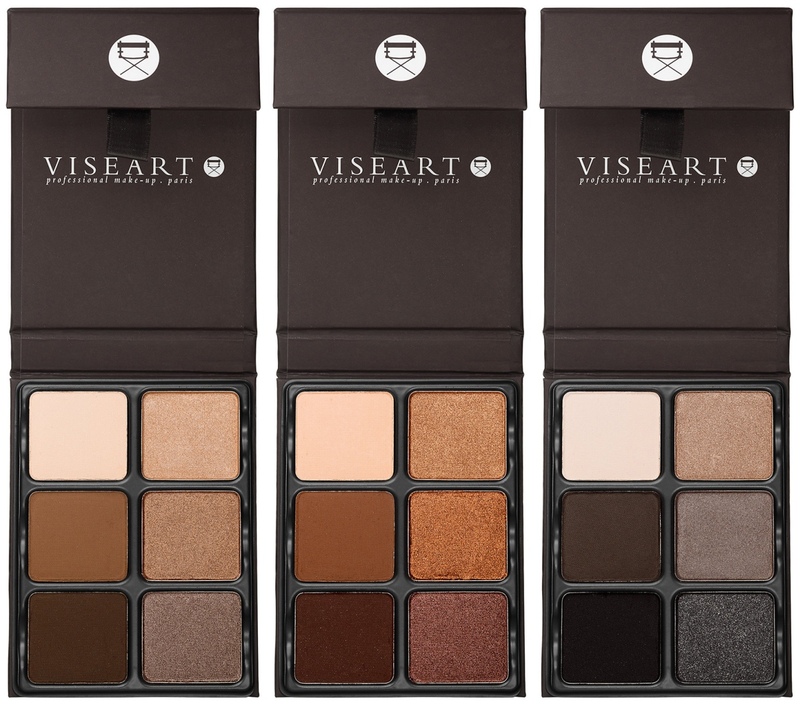 Perfect for the makeup artist, these colors are a new addition to Viseart's range of mattes and shimmers, providing unparalleled coverage, pigment, and all-day, long-lasting color. Create a neutral eye look for day and evening looks with three mattes that range from light-to-medium tones, including one basic brow and crease shade. Use the shades for a subtle shimmery eye or for a sophisticated, satin-glow finish. So helpful to know new products! These are some beautiful neutral palettes!